In just a few days, unusually brief total lunar eclipse will delight skywatchers in North America, Australia and East Asia. Expected on April 4, the total eclipse will be its strongest at 6:34 am ET, with shadows beginning as early as 4:35 am. At this time, the Sun, Earth and Moon will be aligned so that the Moon passes directly through the Earth’s shadow, creating a red effect called a Blood moon. Unlike the total solar eclipse that happened on March 20 in parts of Europe, a total lunar eclipse can be viewed with the naked eye, without protective equipment. 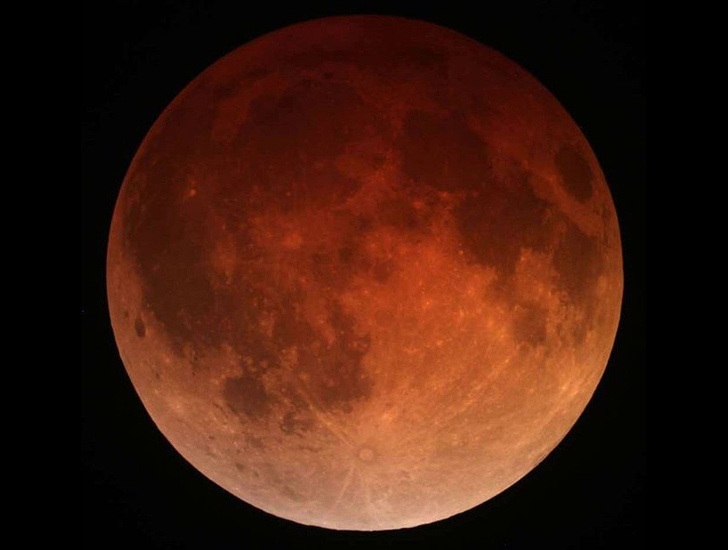 The blood moon will be visible for 12 minutes early morning on Saturday, and because of its brevity is expected to appear as a deeper red than other lunar eclipses.